Smokin’ Betties Burlesque Presents: Spring Teasings!! Smokin’ Betties Summer Sizzler – The Heat is On! Or one of the lovely Betties can hook you up!! 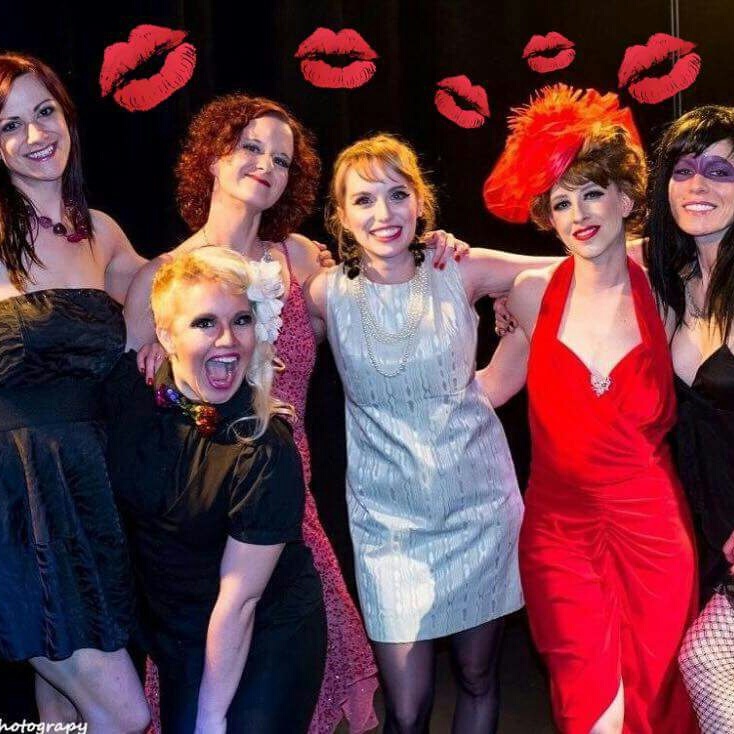 Join Smokin’ Betties Burlesque and Special Guests at the Arcade Comedy Theater for an exclusive show! Hurry to get tickets because seating is limited and you won’t want to miss this hilarious and intimate show!!! Warm up your winter evening with The Smokin’ Betties Burlesque presentation of. . . Chilly Nights, Warm Delights ! At the cozy little hideaway. . .
Club Cafe tucked in Southside, Pittsburgh ! Come for the warmth, stay for the delights! Lucy La Bam’s 40RTY Feisty & Fabulous – Birthday Blowout! Join us to celebrate Lucy La Bam‘s Birthday ! A night of bands and burlesque! FRIDAY, OCTOBER 21ST AT Cattivo ! Featuring Music By. . . Featured Performer– Mika Romantic the winner of the 2015 Burlypicks Championships! Velvet Kensington – Master of Tassels New York 2015 and 2016, and Reigning Master of Tassels Champion 2015!!! Hosted by the lovely. . .
With Special Guest Burlesque Stars. . .
Be sure to get there early!!! There is LIMITED SEATING and you won’t want to miss a moment of this epic show!